Through our School Wellness partnership with Choptank Community Health System, students are able to be seen for routine dental screening and cleanings at our School Wellness Center. 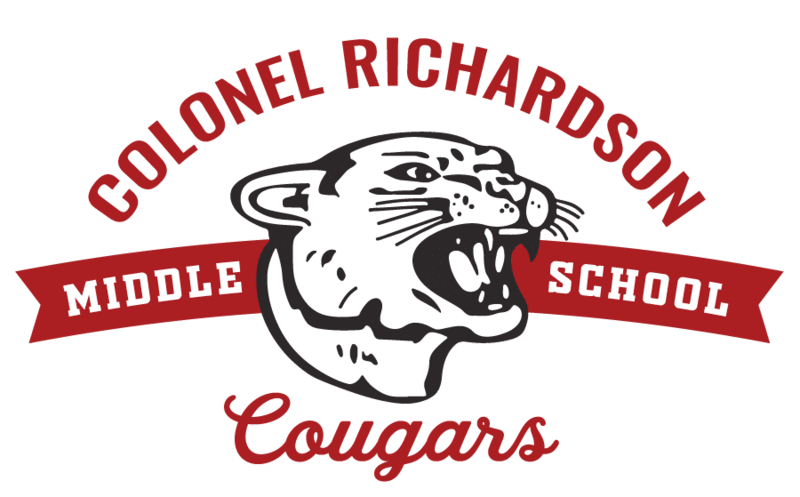 We have just been informed that dental staff will begin serving Colonel Middle this week. In order to receive these services, your child must be enrolled in the School Based Dental Program. For more information or to sign up, please contact our school nurse, Mrs. Cathy Alder. Forms can also be picked up from Mrs. Towers at the front window.